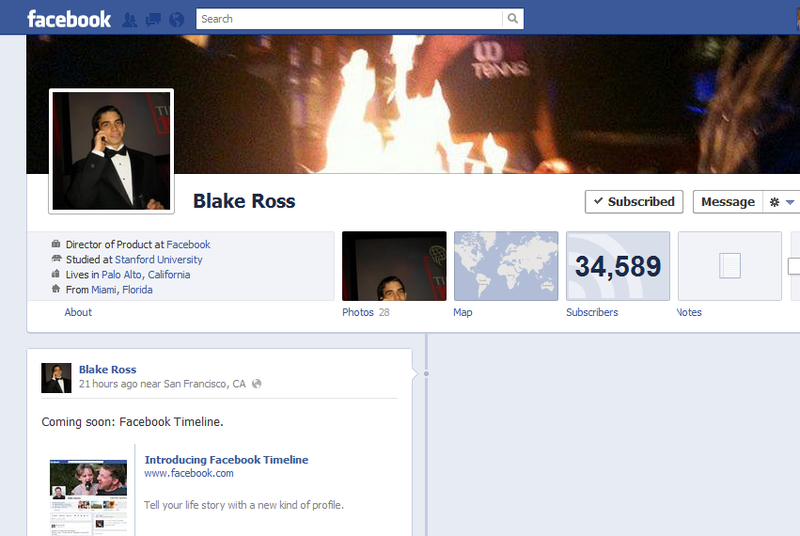 Facebook Timeline. Yes, it is the name of the very new profile page offered by Facebook. Since some days we are observing that Facebook has been modifying its old features and introducing several new features and finally the new fresh profile is out for the developer accounts on Facebook. The feature expresses to extend the life and relevance of Facebook for years ahead. Here's how it works: Facebook Timeline looks like a normal blog where you can scroll vertically through all the nicest moments in your life, maps of where you've been, pictures, comments, apps, and more whatever you have posted and applied to your Facebook profile. This feature will be available to a limited number of people and who wants to have a feel of this profile look, here is a simple process using which you can activate the timeline for your Facebook profile. 1. Log in to Facebook and then enable the Developer Mode by searching for Developer Apps in search box on top. 2. Now activate the Developer Apps in your account. It is similar to enabling any other app. 3. Hit "Allow" to access your profile information. 1. Create new App, by entering a name, namespace and the description. 2. Visit the developer page once again. 3. Now click on the “Open Graph”. You will get a page like the below figure. 4. Fill up the two boxes here so that you enter the action that people can do when they use the app to view profile. Insert some common words as given in the figure. For example, People can read a book. 5. Done with this now hit “Get Started” button. 6. Now log out from your Facebook account and again login. 7. 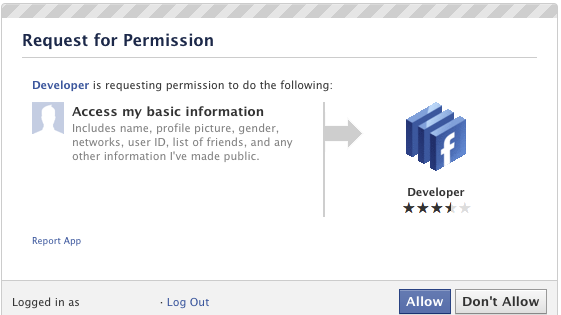 You will be asked to respond to an Invite from Facebook Timeline. Accept it. That's it. Your new Timeline Profile is ready.